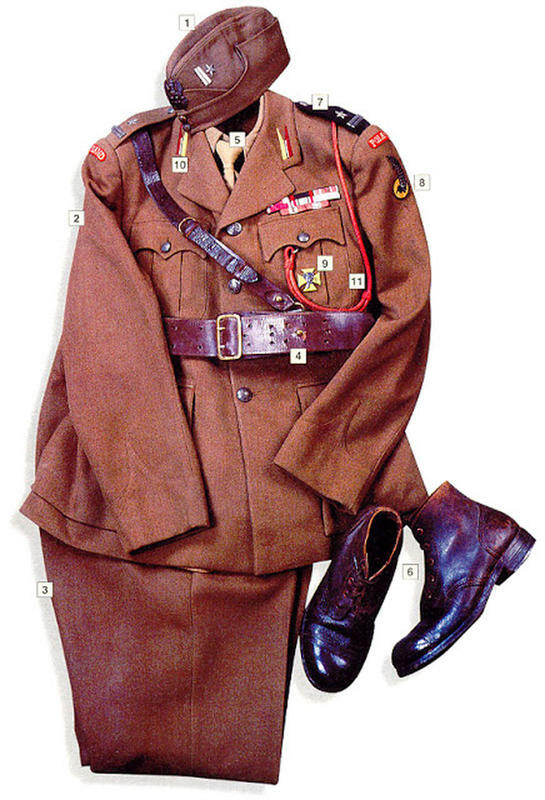 In times of war, armed forces and paramilitaries are required to wear their nation's official military uniforms. 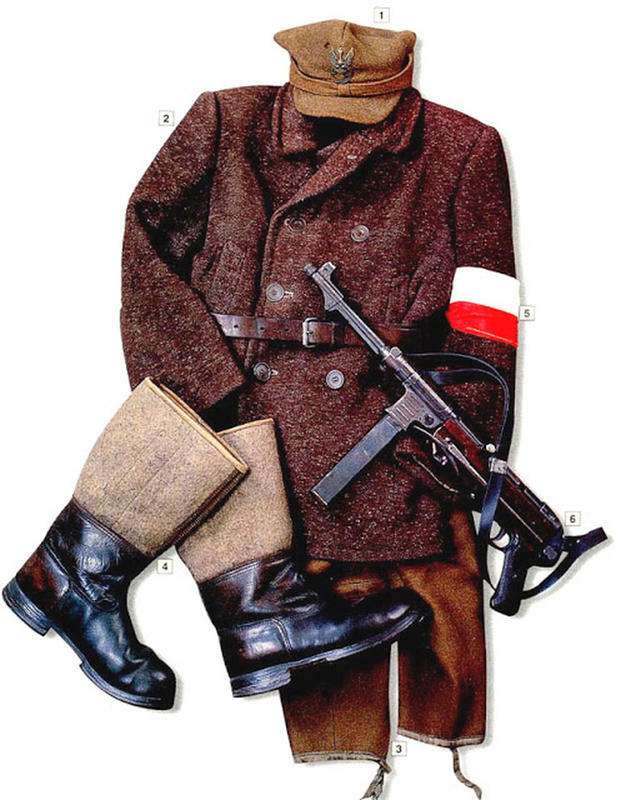 While uniforms are mainly used to identify friendly units, they also serve as a camouflage against the enemies. 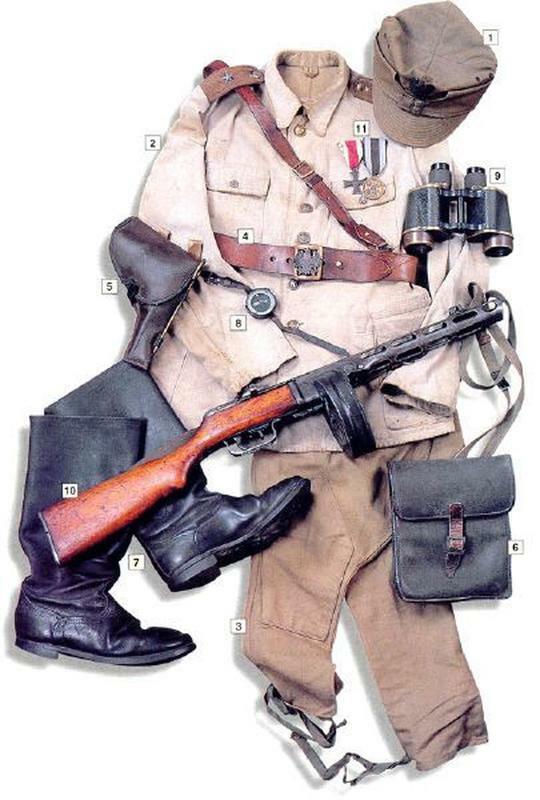 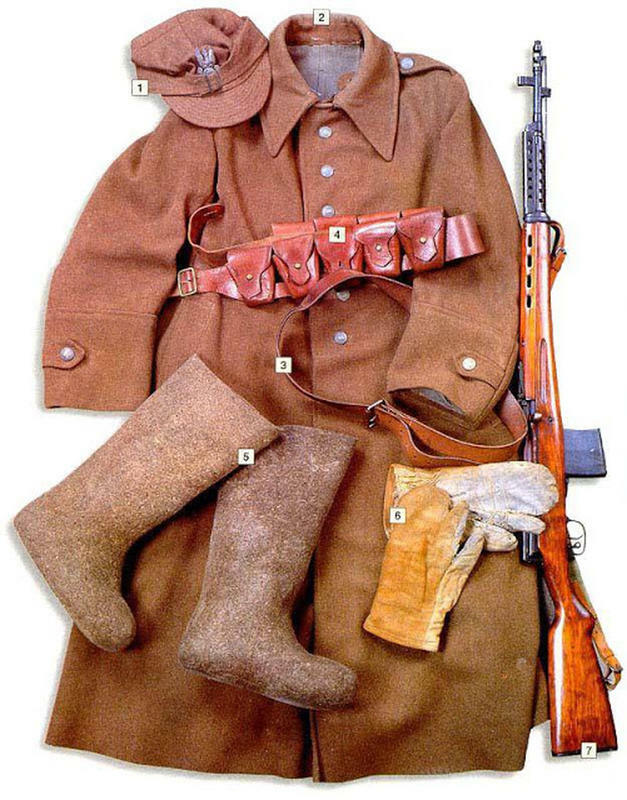 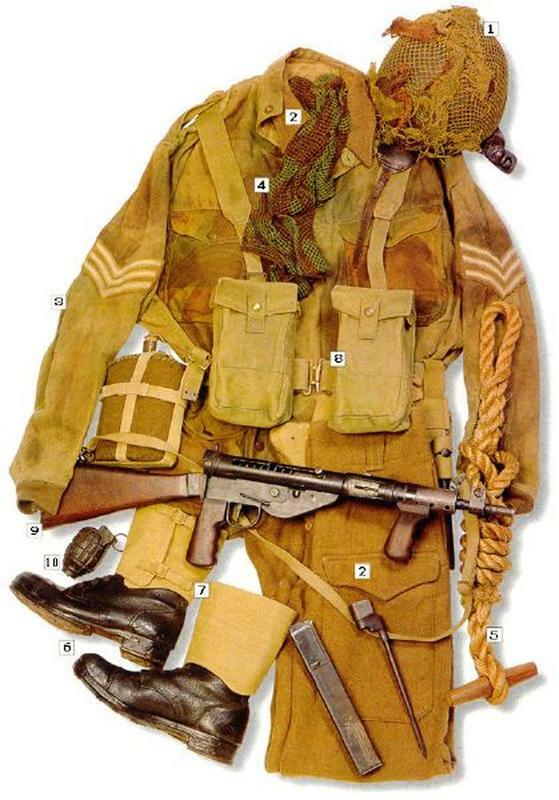 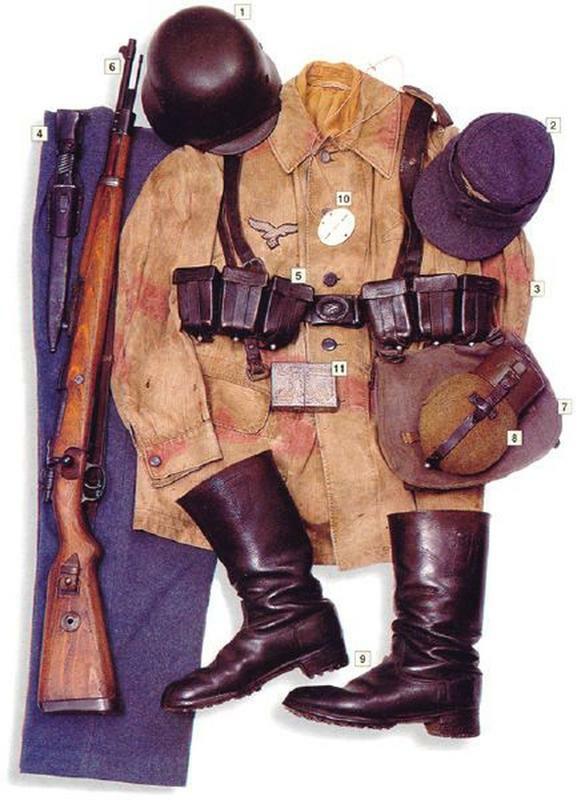 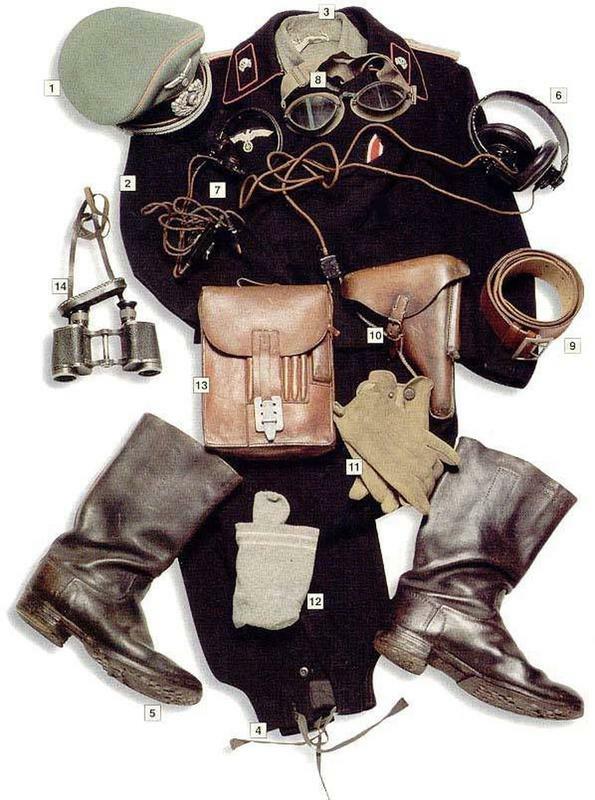 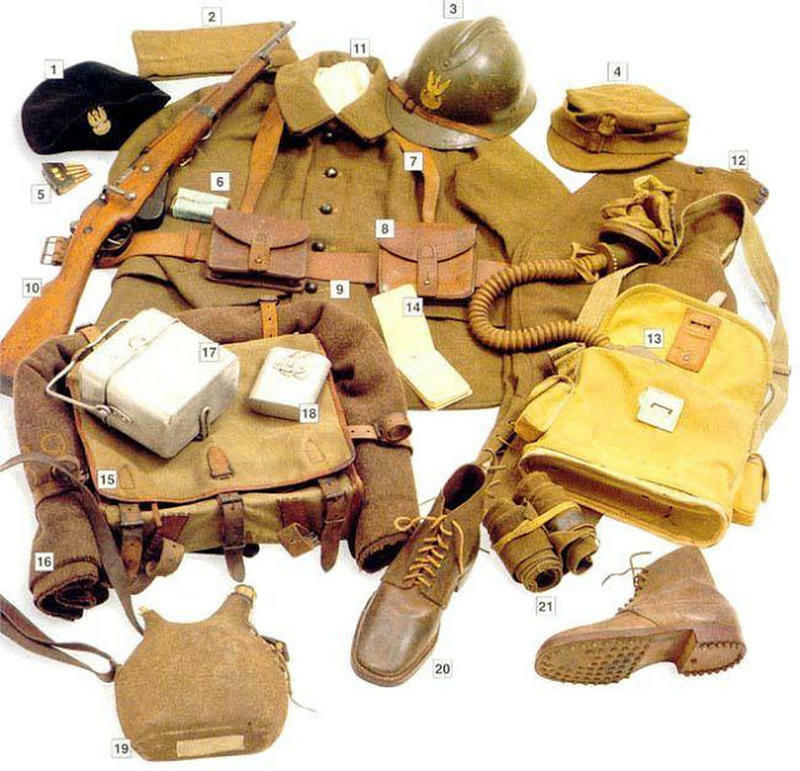 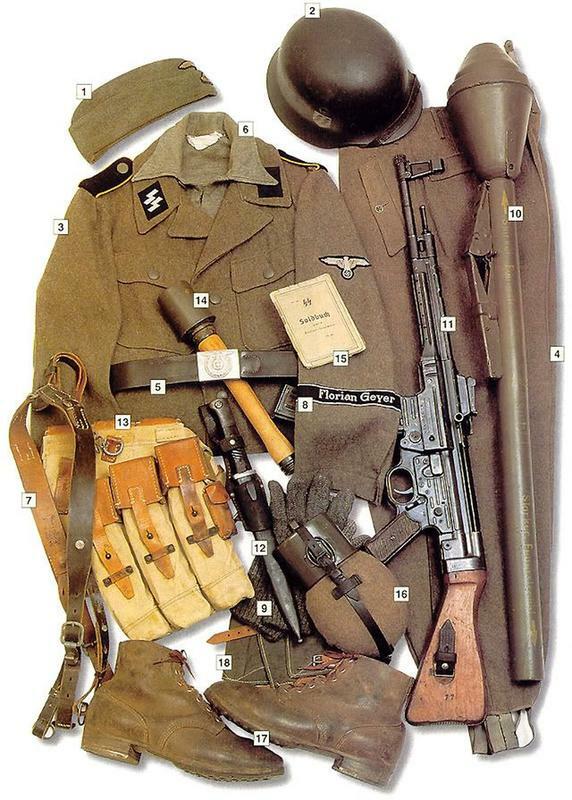 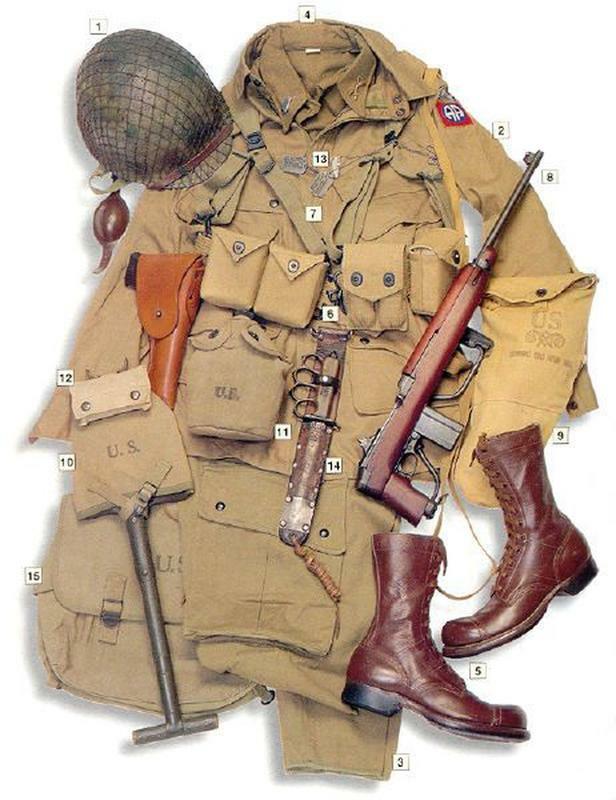 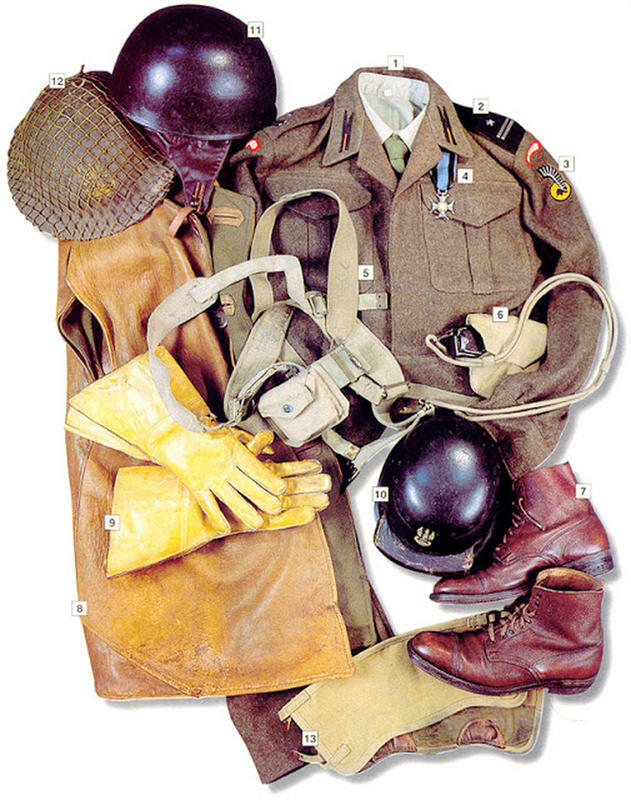 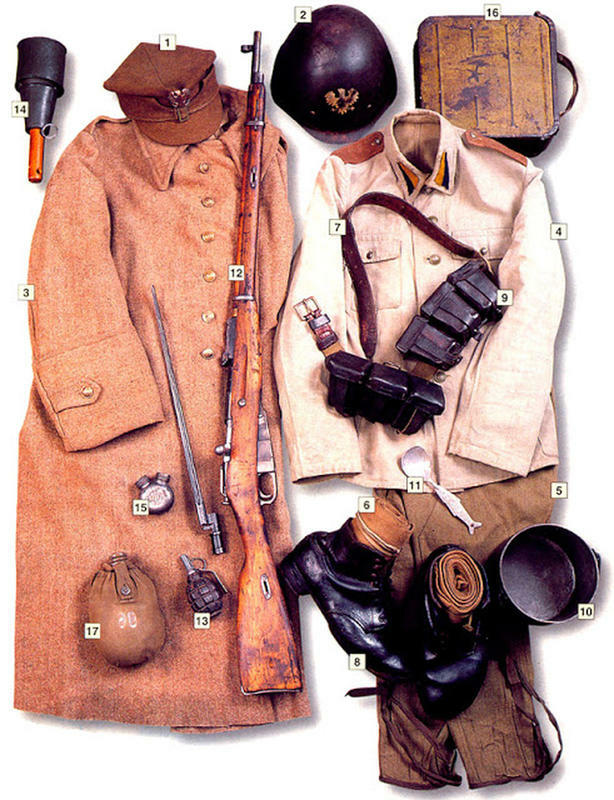 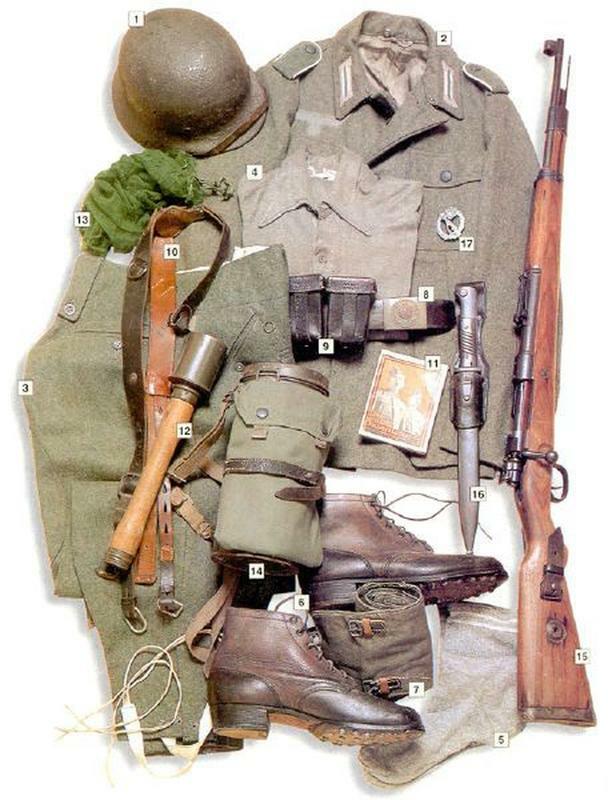 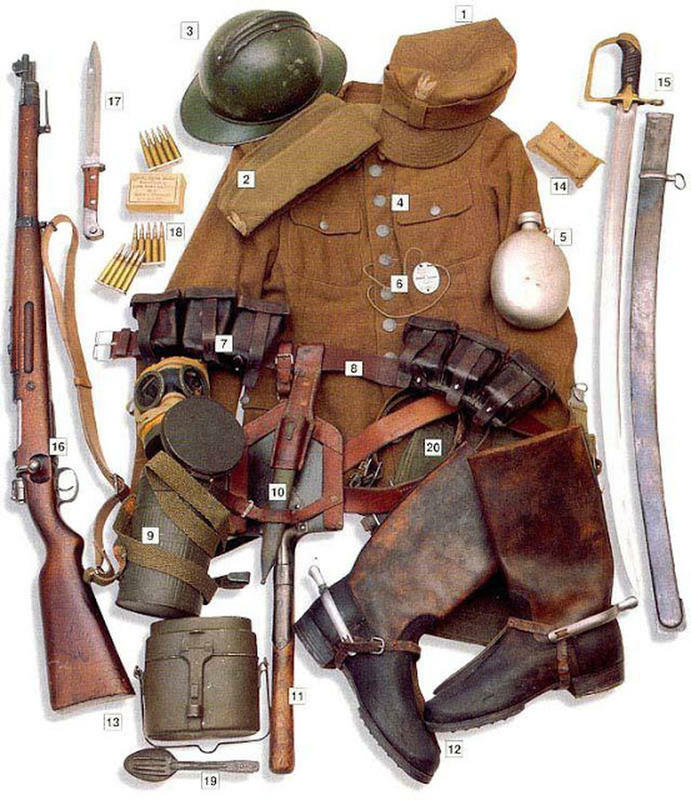 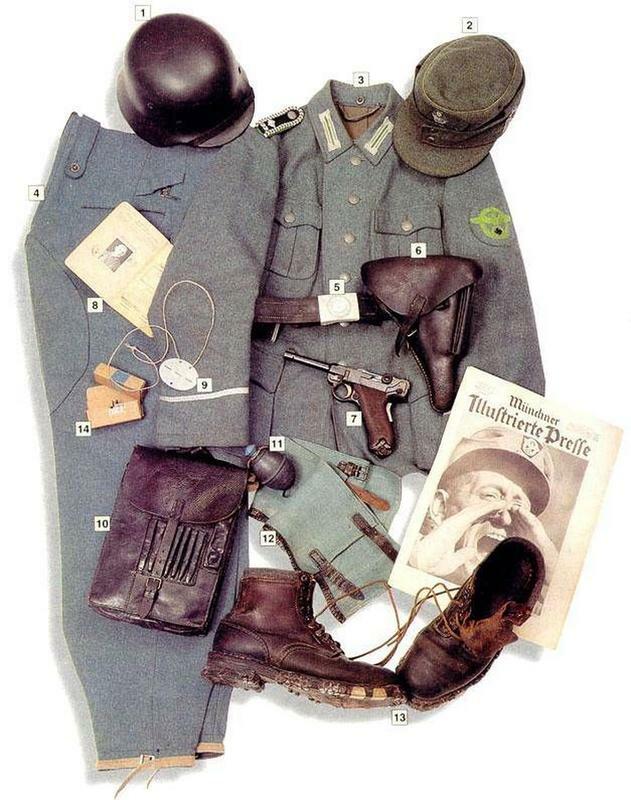 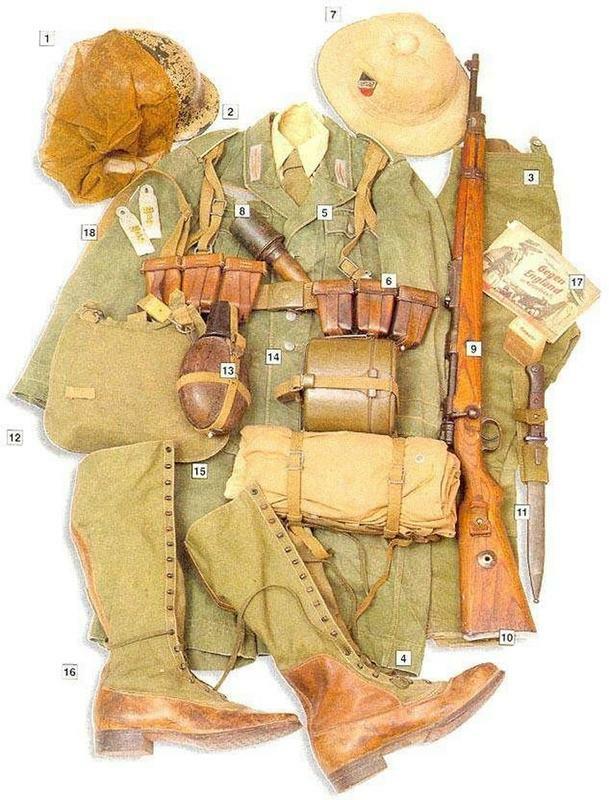 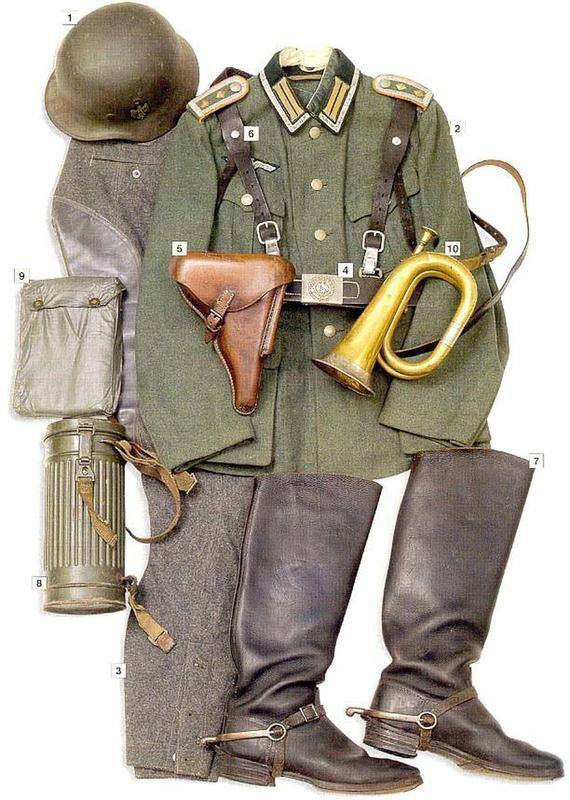 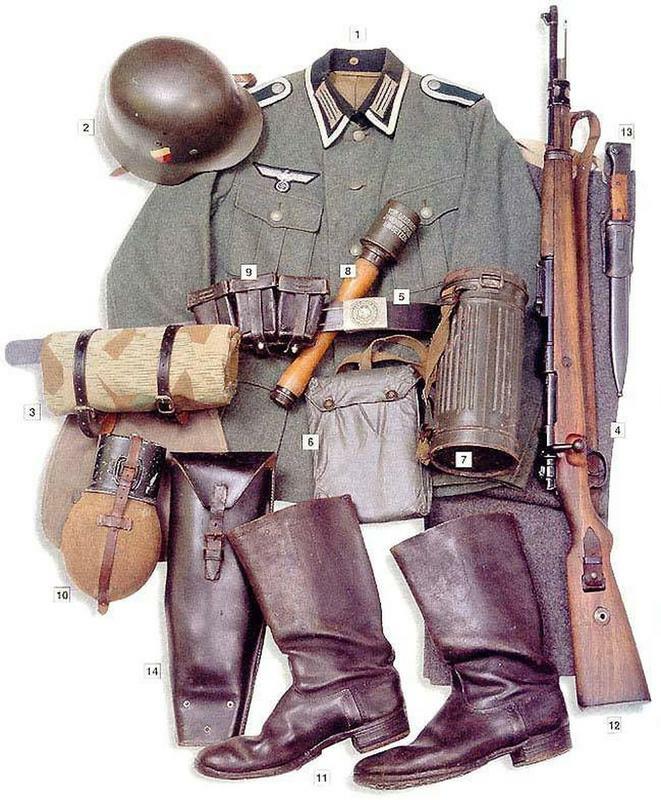 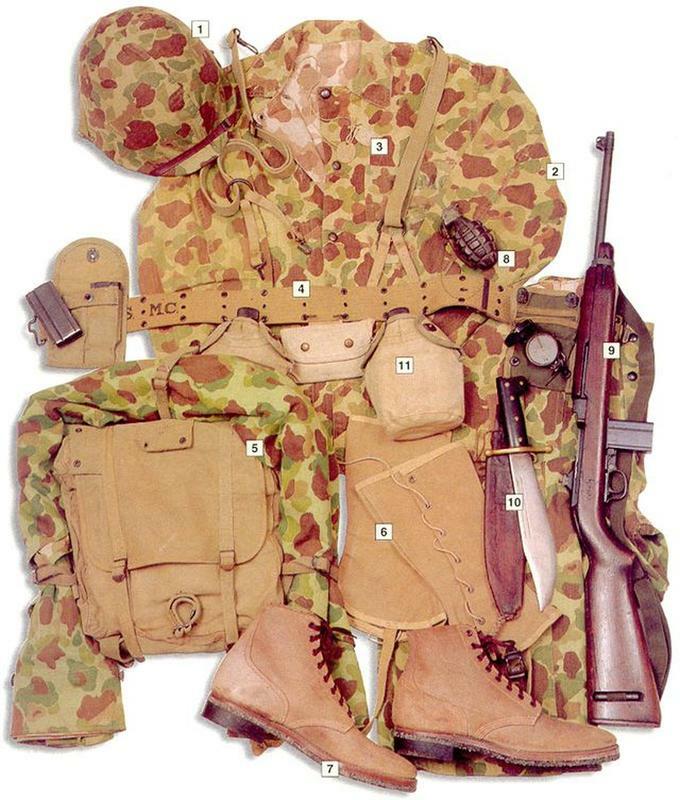 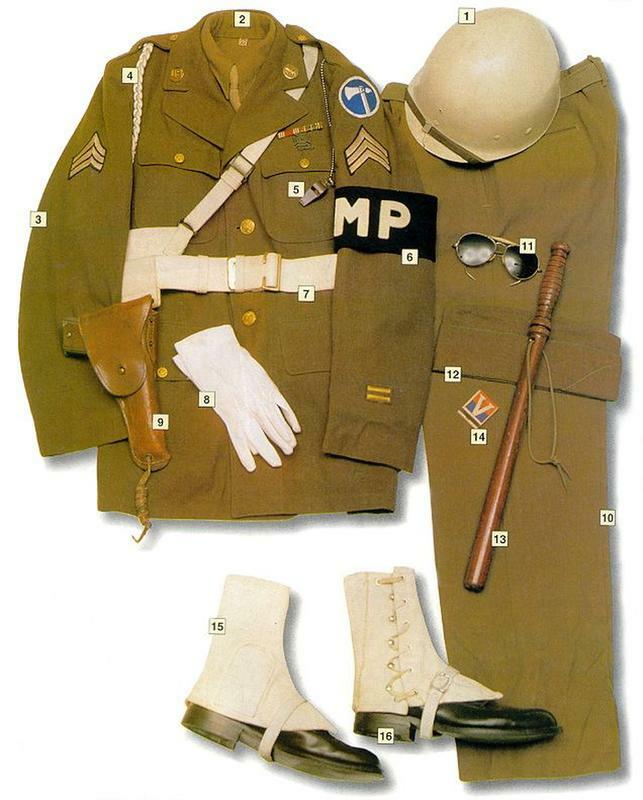 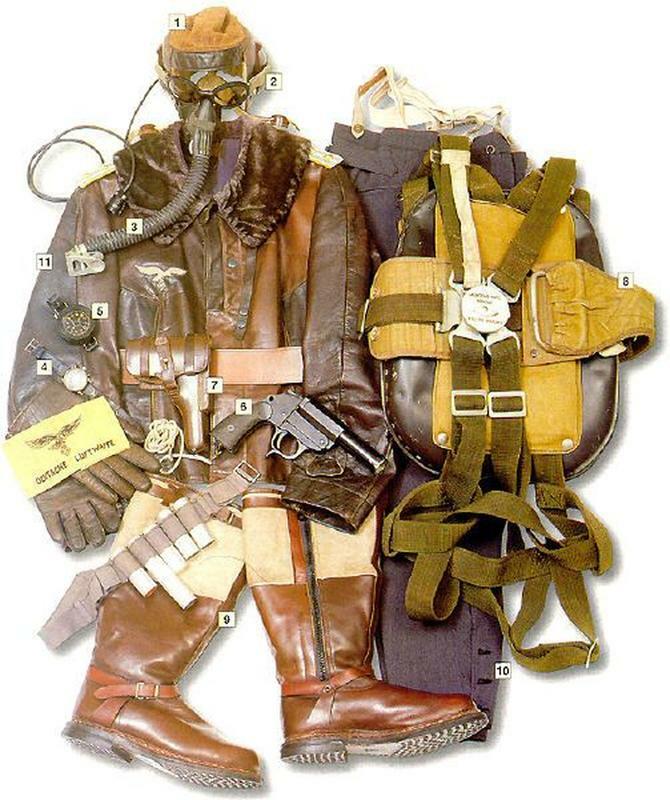 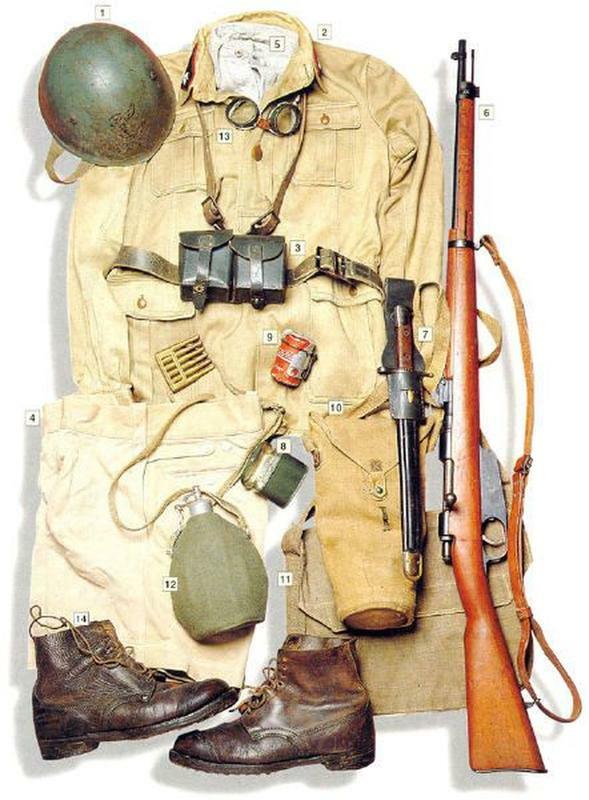 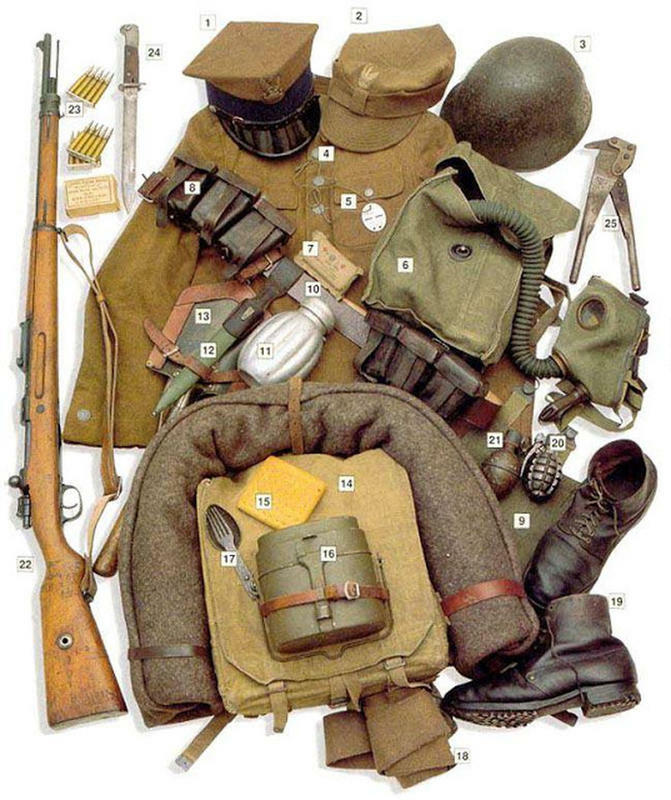 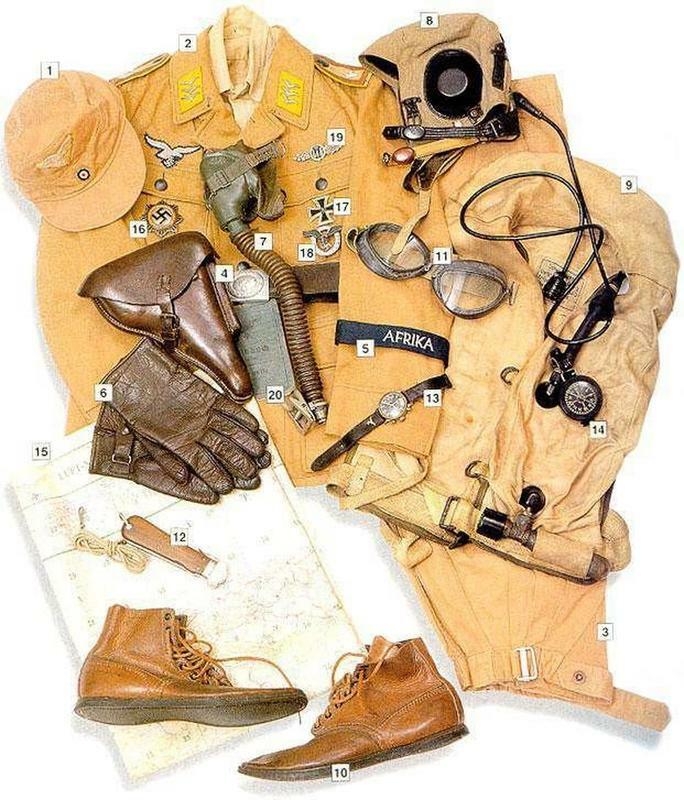 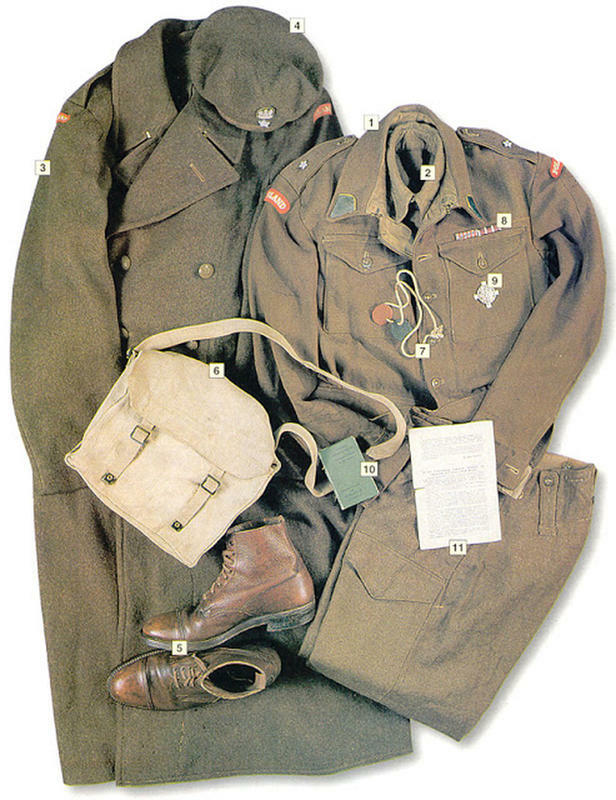 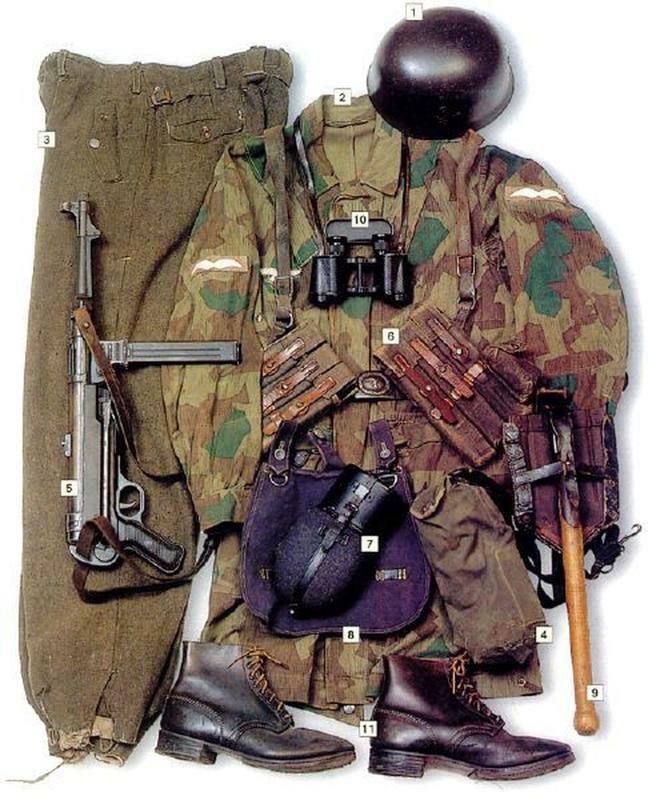 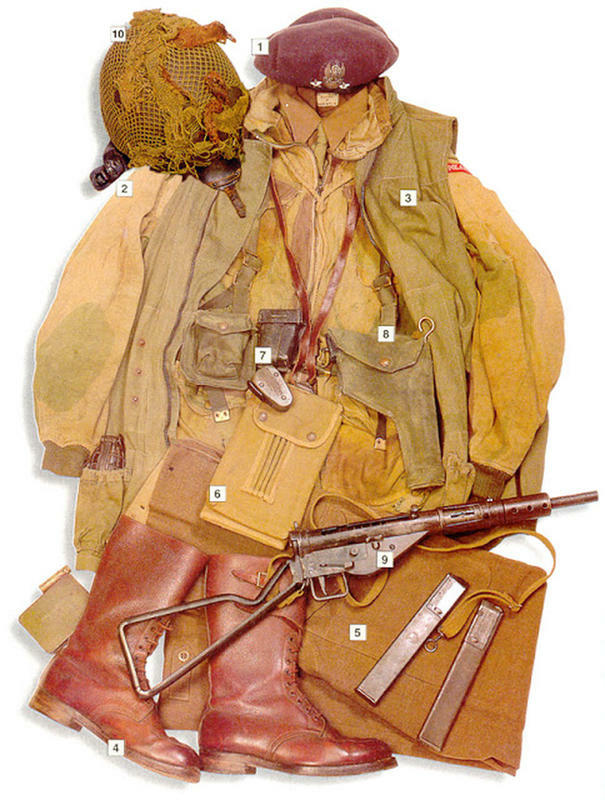 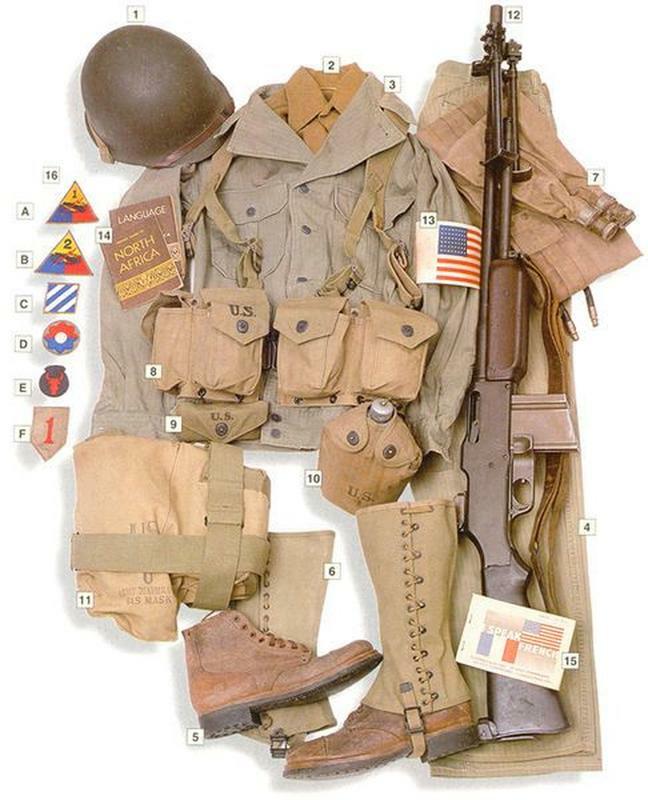 Below, we get a look at 37 different military and paramilitary uniforms worn by soldiers from various countries during the Second World War. 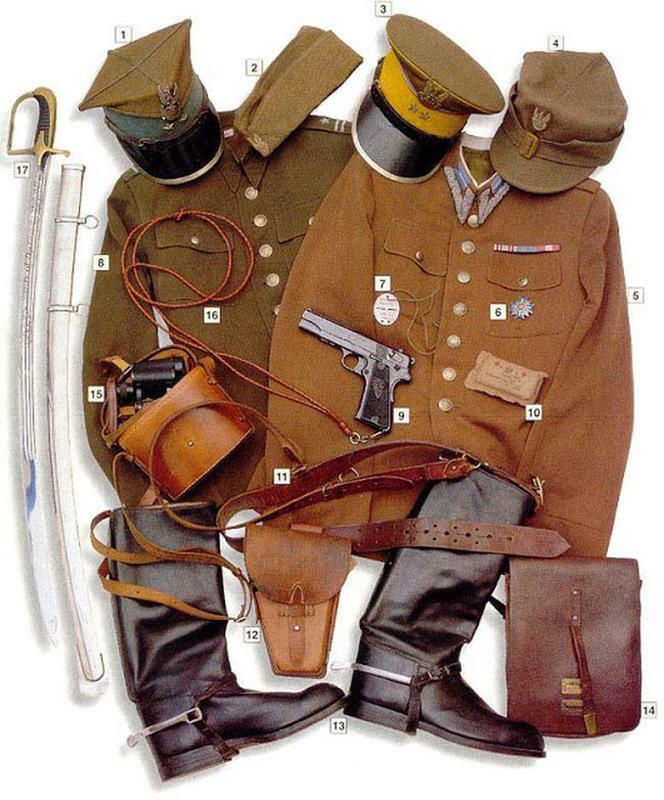 cavalry markings on the shoulder straps. 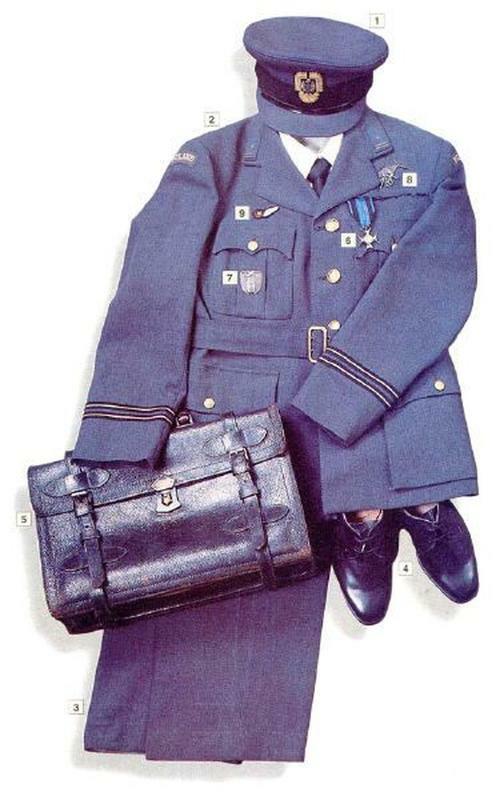 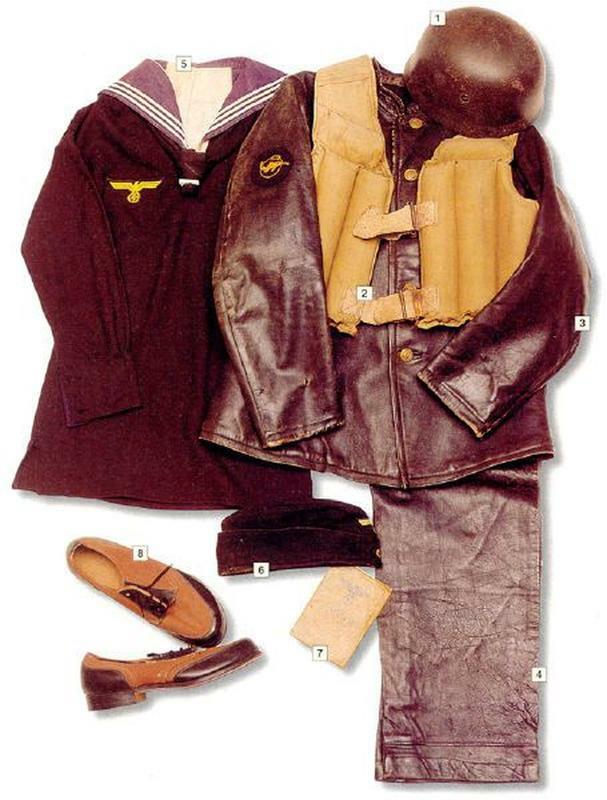 tabs, British Flight Lieutenant insignia on the sleeves. 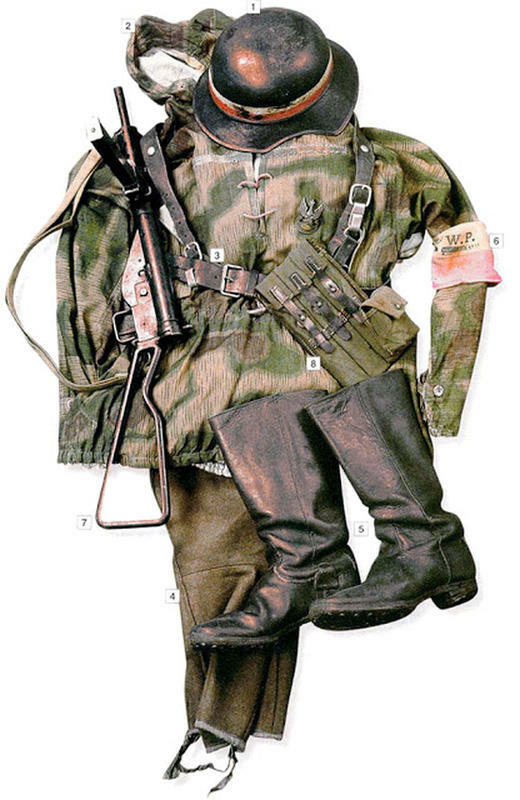 02 – black officers’ jacket, Prussian Death Hussars’ Totenkopf on the collar tabs. 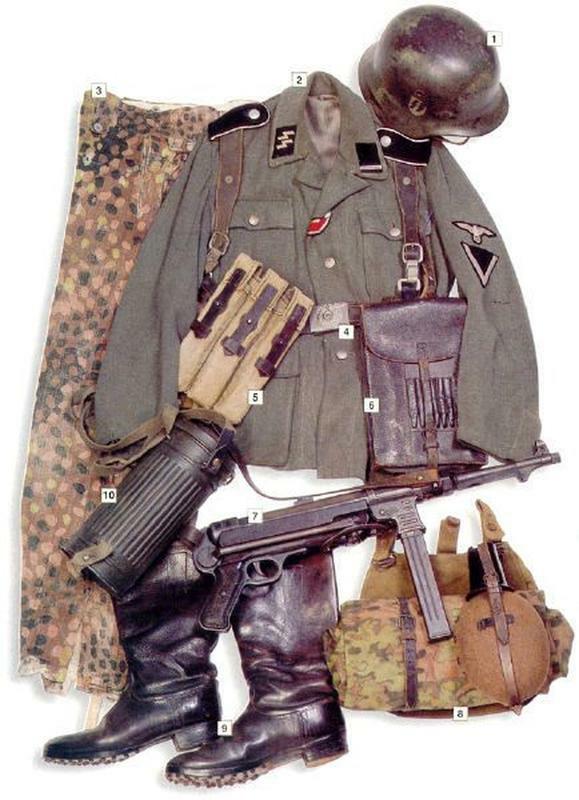 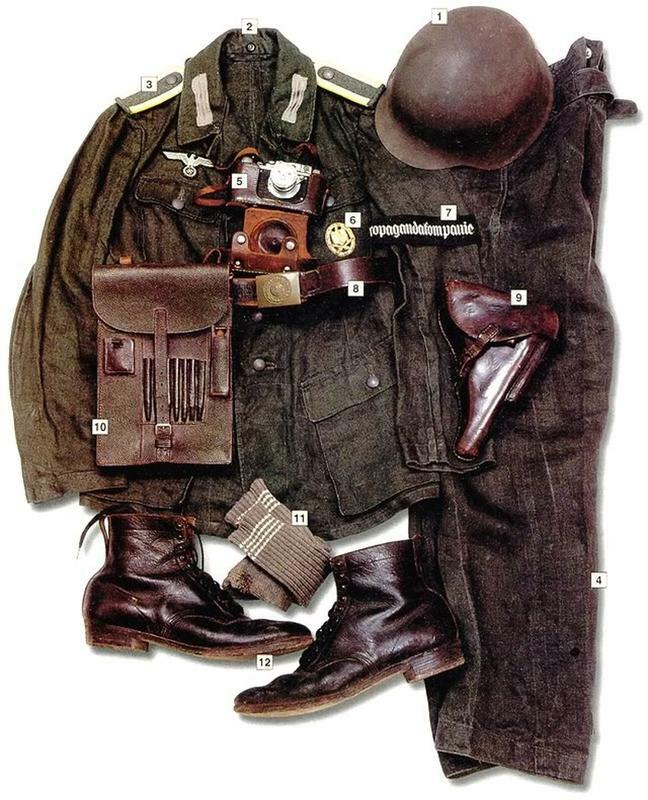 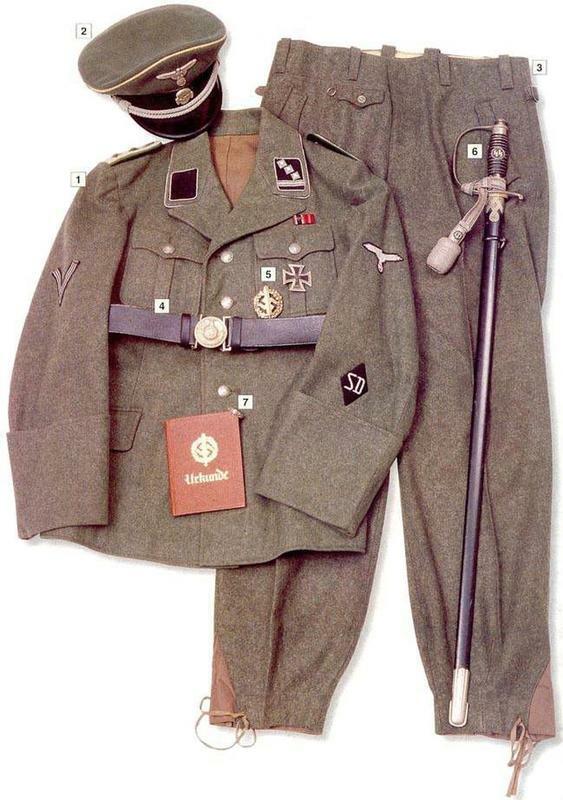 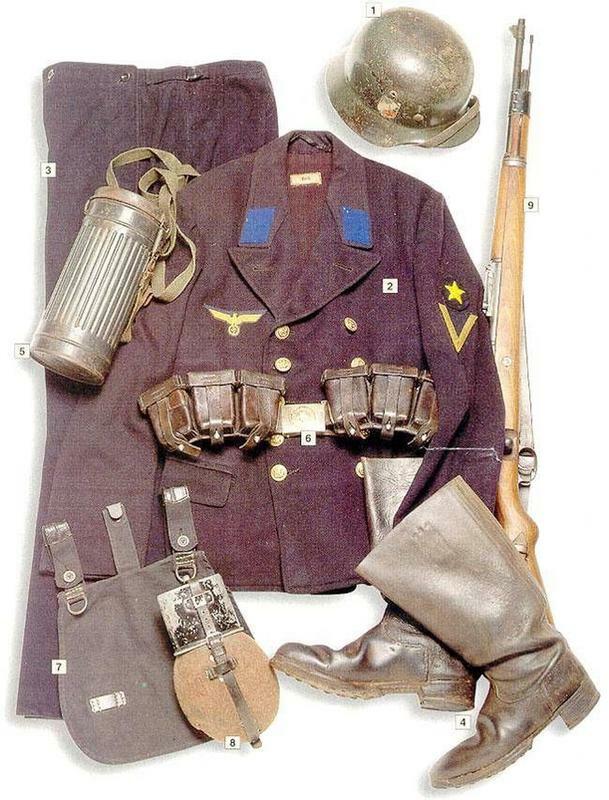 Schtzupolizei hauptwachtmeister (Master sergeant), 1943.